Talk about loving Bambi! 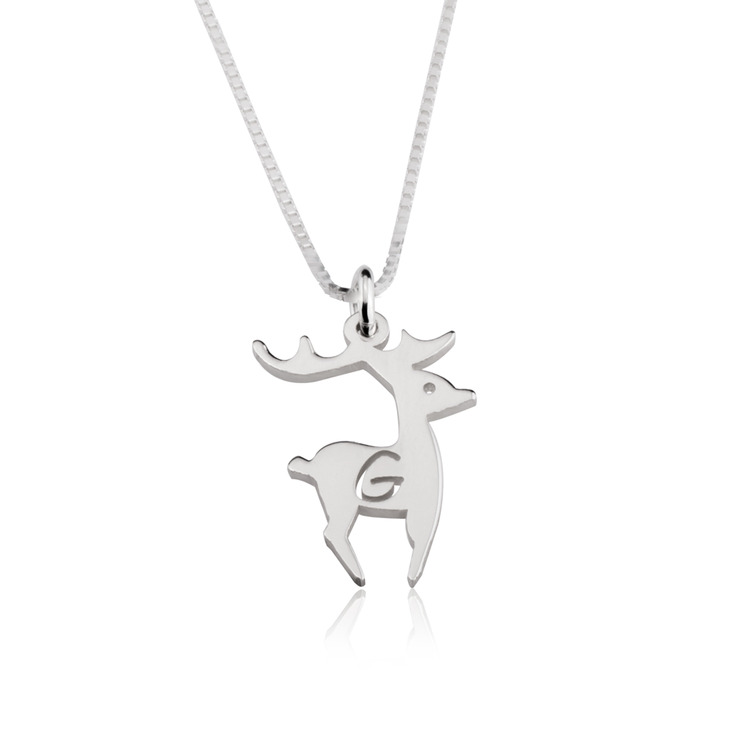 This baby deer necklace is bound to make you feel all warm and fuzzy inside. An adorable gift for a precious kid, this deer necklace is shaped into the amazing silhouette of a deer, from toe to antler. 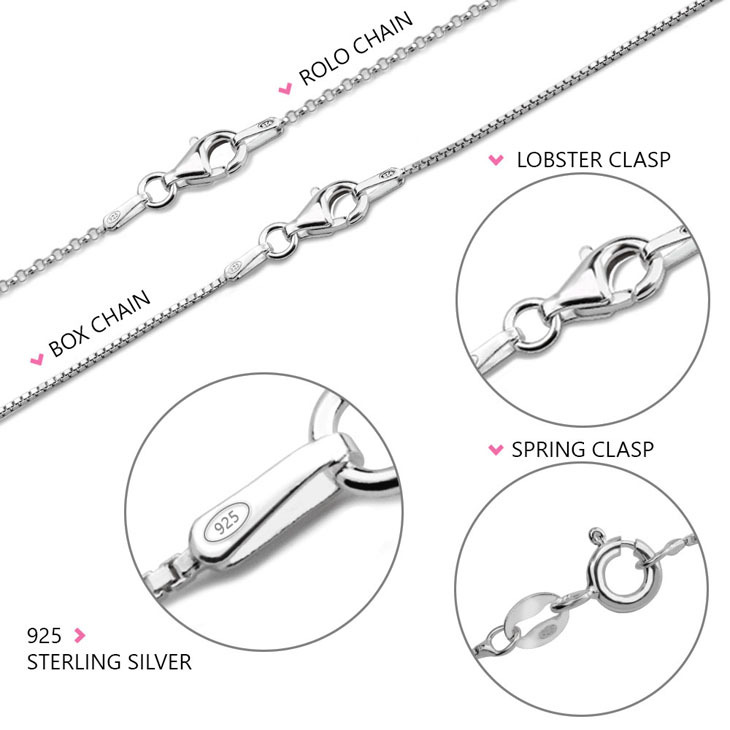 It is personalized so that you can choose any initial to be carved into the centre of the pendant. It can be the initial of the child you are giving it to or even your own initial, to show them that you are always thinking of them. 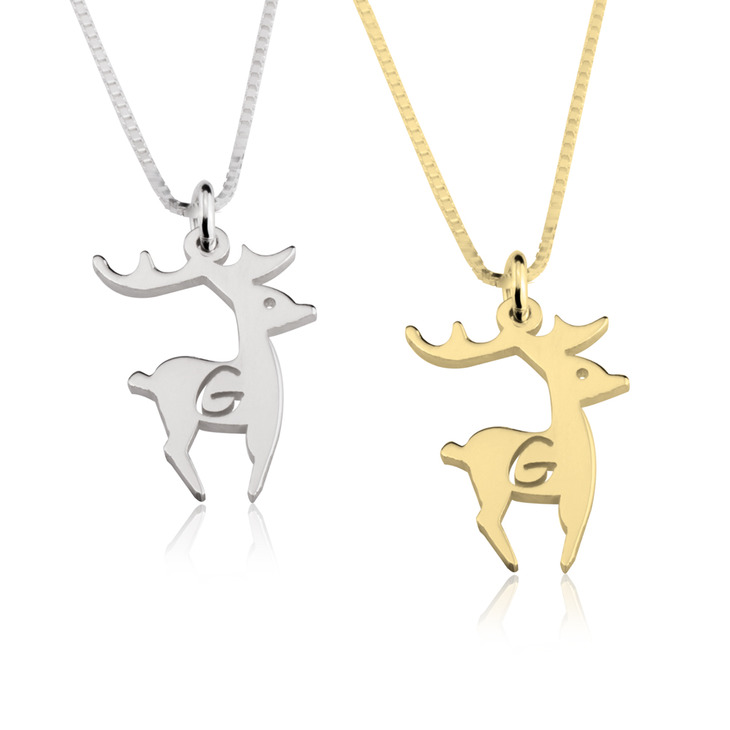 This personalized deer initial necklace is available in sterling silver, 24K gold plated and rose gold plated. Buy Now with Free Shipping!